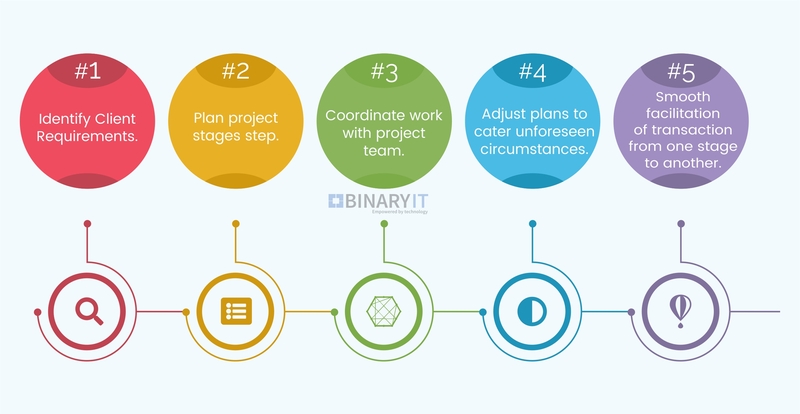 For a solid execution of an IT project it must be tactical, actionable, well-thought, planned and coordinated with certified and experienced technicians. Binary IT offers a full suite of technology services to the business stated in Australia as well as abroad. With high energy and innovative mix of technology, tools and business process we deliver remarkable results. We truly have diversified capacity to deliver technology solution in any field. We work closely with clients and vendors to drive organization profitability, create competitive advantage and sustain business performance. Excellent IT skills and flexible approach. Step 1: Identify client requirements. Step 2: Plan project stages. Step 5: Smooth facilitation of transaction from one stage to another. Tactical, actionable and certified technicians in implanting hardware and software in a flexible approach. Assurance of on time project delivery, within budget, and minimum interruption. Upfront business portal with adaptation of advanced technology. Protection and back up in Storage Craft or Veeam to minimize future data loss. Versatile and optimum out of box solution. Make use of project management software to evaluate client’s requirement and delivery. Integrate the concept of project management to address IT challenges on local, national and international settings. Application development, support and security. Dedicated service desk with full project management with extended support. Managing strategic and mission critical initiatives to reduce project failures. Interim leadership and skill filling for all kinds of projects to overcome dependency issues. Contact Us for business and further queries.